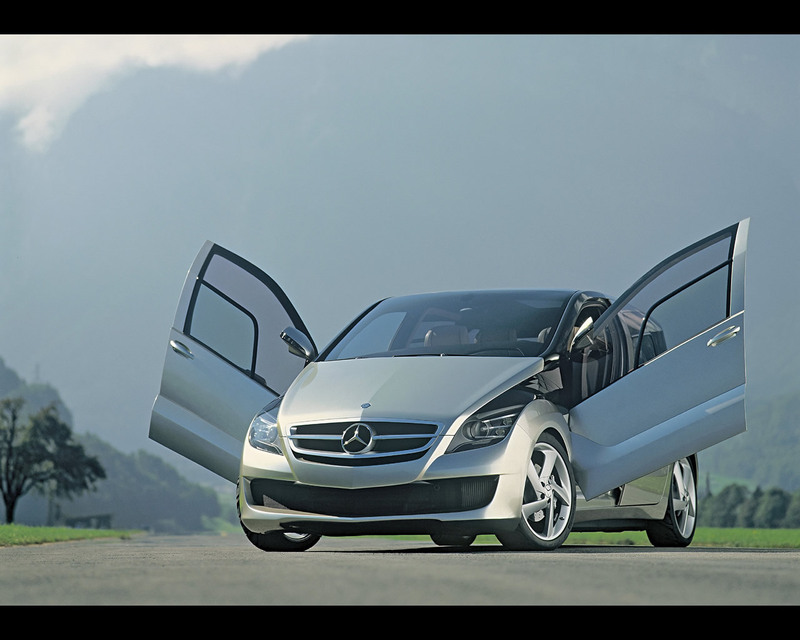 Daimler Chrysler has been developping the hydrogen fuel cell propulsion technology for several years under the motto "Our Way to Sustainable Mobility". Hydrogen fuel cell is a technique for the production of electricity from hydrogen and oxygen (contained in air) with the production of water . 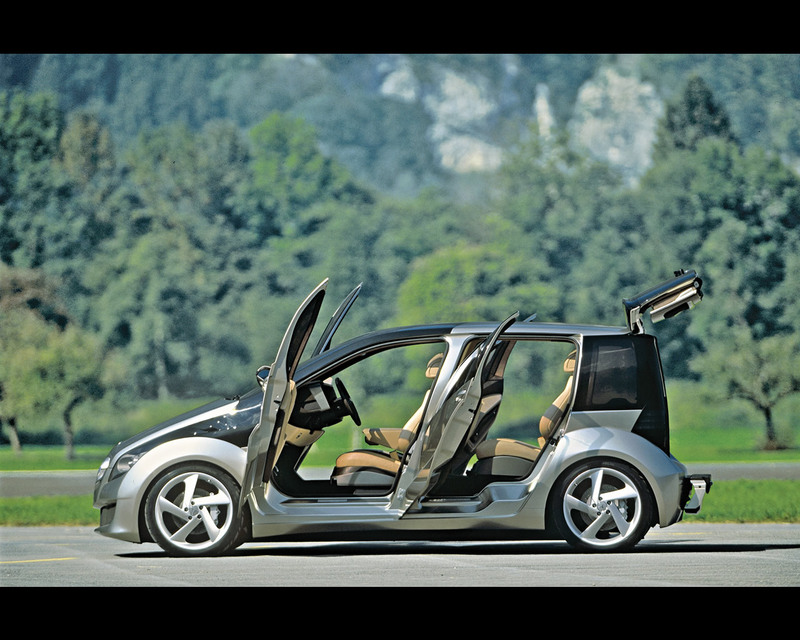 This technology still presents some key challenges before its use in mass production transportation. 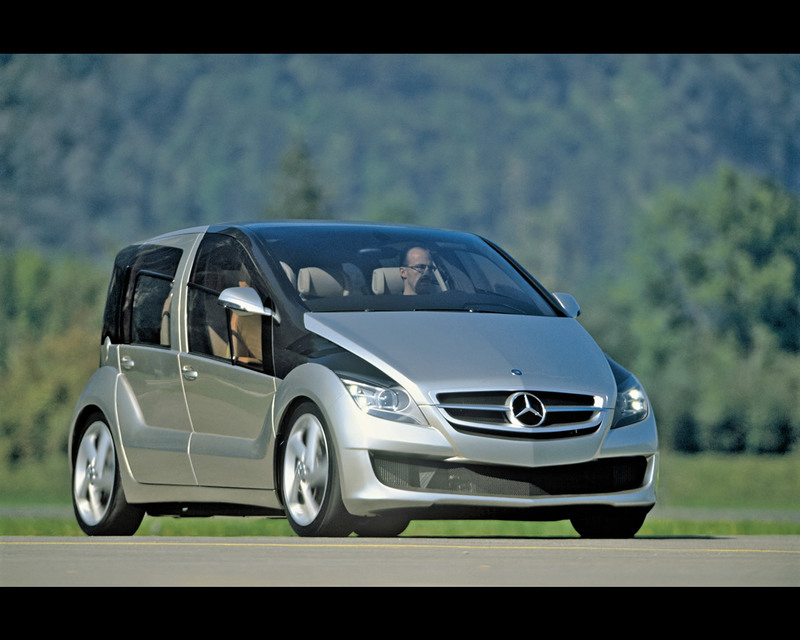 Daimler Chrysler has been developping several research vehicules ( 11 research vehicules since 1981) based on production models like the A Class, as laboratory for the evaluation of new solutions. 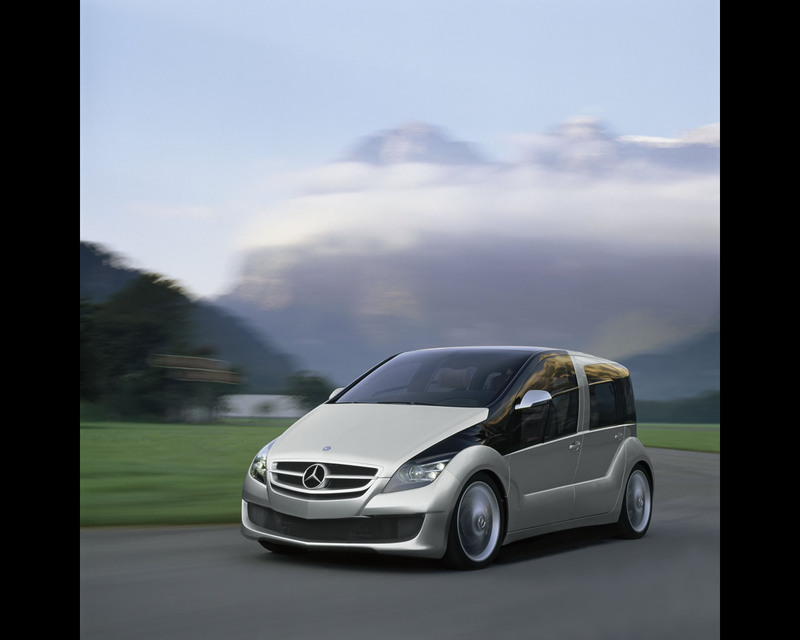 The Mercedes F600 Hygenius, introduced at the Tokyo Motor Show 2005, is the first ever research vehicule specifically designed as a fuel cell car. 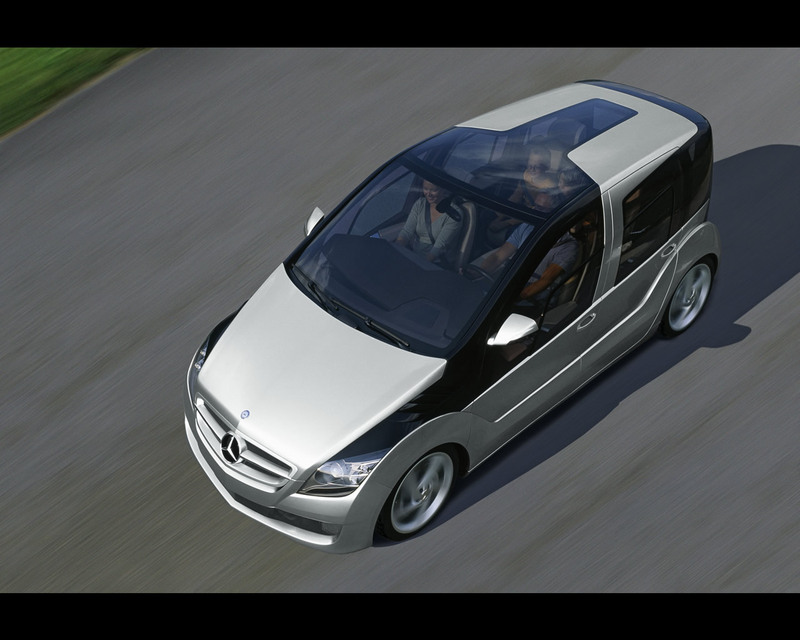 The F 600 Hygenius has the dimensions of a modern compact car (lenght:435 cm). 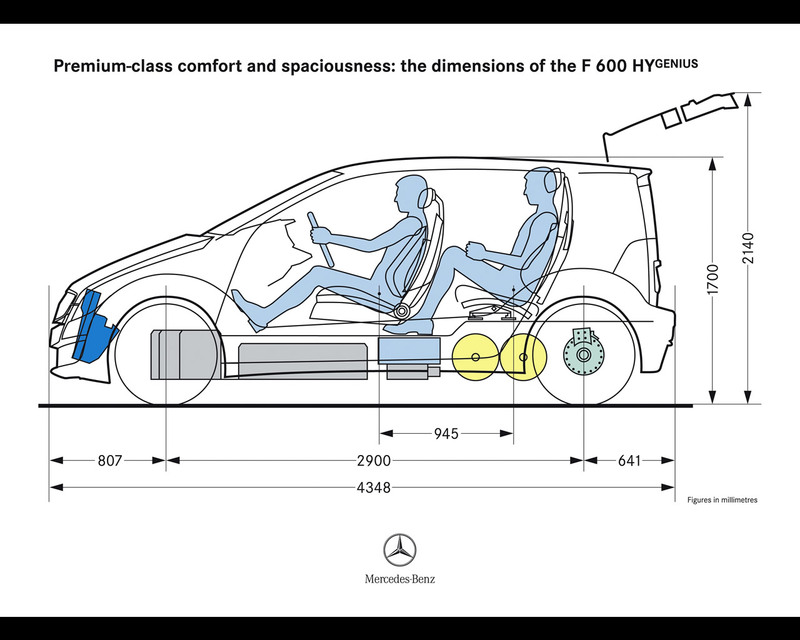 The fuel cell system, high performance battery and electric motor are all integrated into the vehicule sandwich floor. 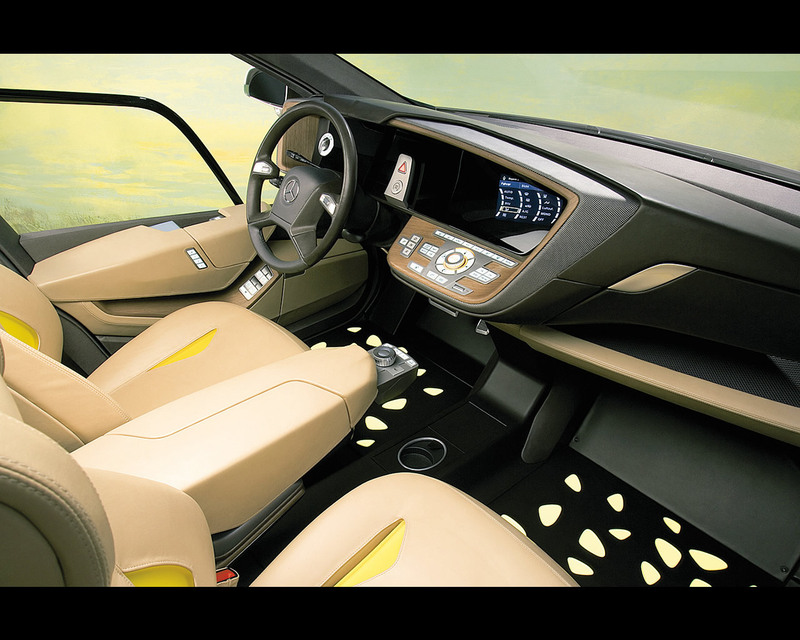 This results in an even floor throughout the vehicule that enables a variable interior design. The seating concept (four individual seats) was developped with the particular needs of young families in mind. The front passenger seat and the two rear seats are designed in such a manner that baby and child seats can be safely and securely installed. The key new developments in fuel cell technology are an increase in the operating range from 160 to 400 km and the possibility for easy cold start at temperature up to -25°C. The range has been increased by adopting new hydrogen gas storage at 700 bar rather than previous 350 bar. The cold strat was made possible by a new design of the cell that allows eliminating residual water that was freezing and preventing initial operation. The electric drive motor is smaller and lighter and has a maximum power output of 85 kilowatts and achieves a maximum torque of 350 Nm. The high voltage energy storage unit is made of lithium ion batteries. 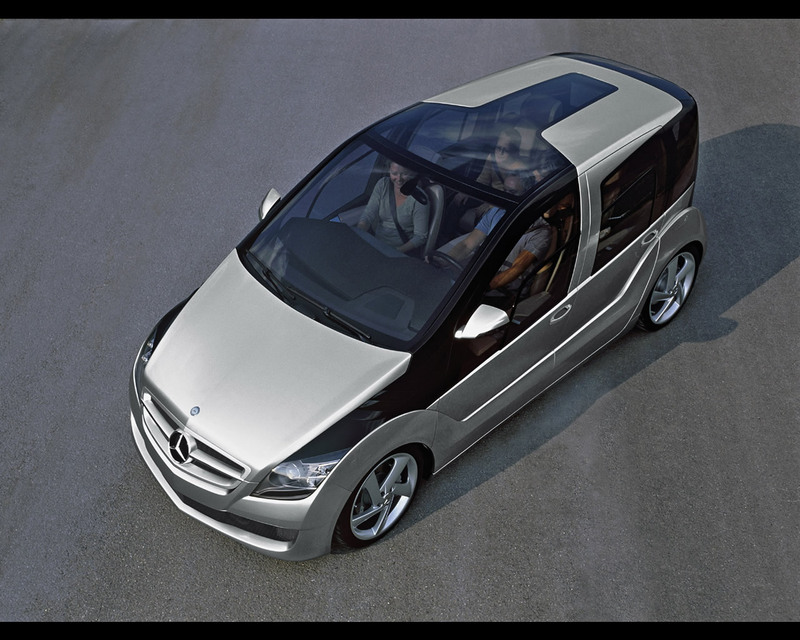 The Mercedes F 600 Hygenius also include new procedures and materials that may one day lead to further technical improvements for the automobile. Several new human machine interfaces are introduced. One example is the virtual display of the instrument cluster. Whereas the actual display is located horizontally on the dashboard, its image is reflected to the driver's eyes by means of a plane mirror and a curved mirror. This system gives drivers the impression that display is 1,4 meters in fornt of then. As a result, it takes less time to look from the road to the display and back again. This setup reduces the tiredness.